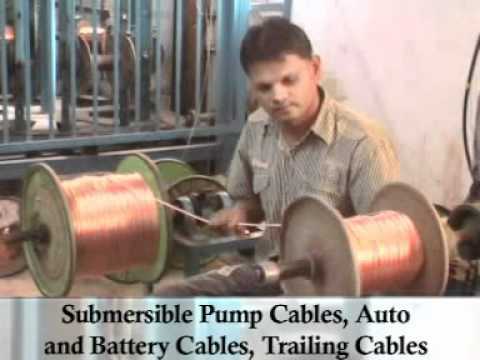 Positioned as a leading brand, Relicab Cable Mfg. Pvt. Ltd. has occupied a significant market share in the sphere of Wires and Cables. We are an ISO 9001: 2000 certified company and hold licenses IS: 694 and IS: 1554 (Part1), which reflects the degree of recognition and prestige we have secured in the industry. Actively engaged in manufacturing and exporting of Wires and Cables, we have successfully developed a wide base of business network and made our global presence felt in a big way. Our factory plant situated at Daman, India, is an example of state-of-the-art infrastructure in the true sense of the term. With dedicated professional incessantly striving to deliver high quality products aimed at ensuring complete customer satisfaction, we are striving to set nee benchmark in our sphere of operations.